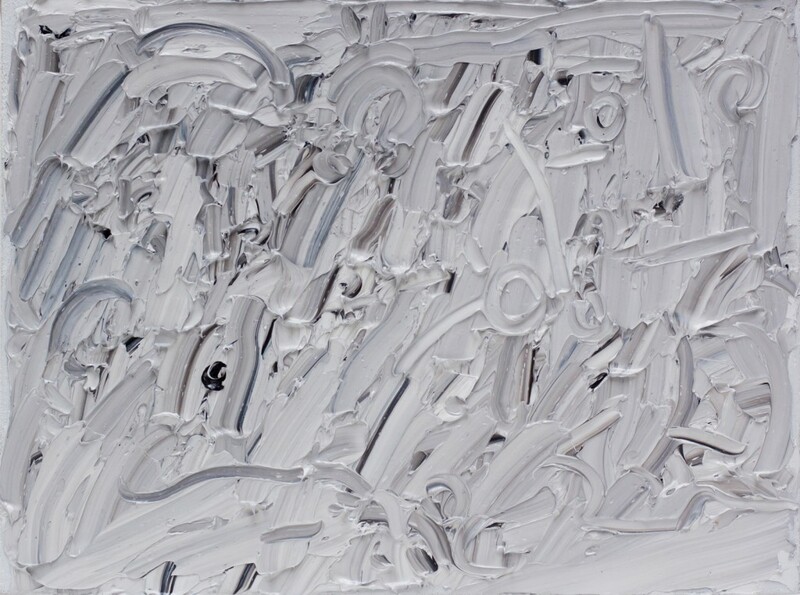 Although Liat Yossifor’s large-scale monochromatic paintings reference the tradition of Abstract Expressionism through their formal language, they have an entirely different agenda. 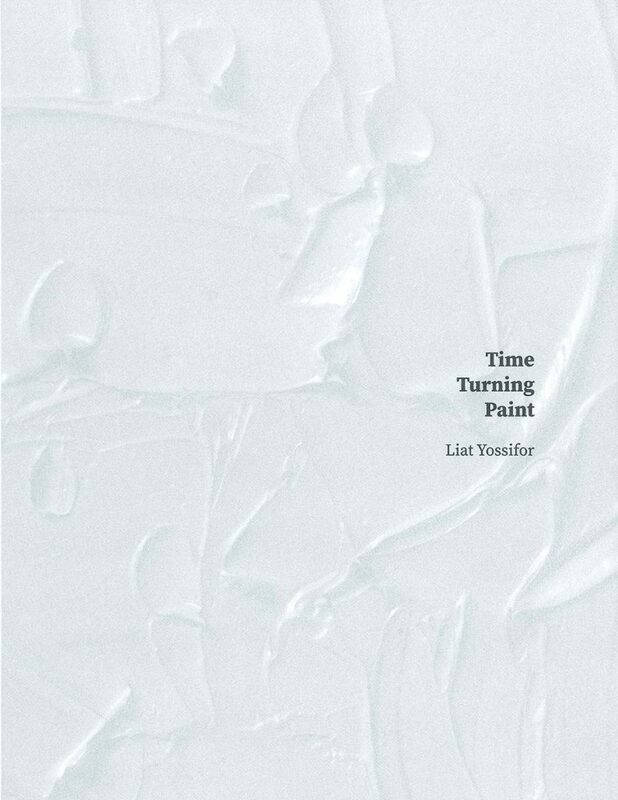 As such, the exhibition, Liat Yossifor: Time Turning Paint, will explore abstraction as a political form and question the efficacy of both the medium and the genre as well as its relationship to artistic practice in the twenty-first century. Despite beginning as vibrant blue, red or yellow canvasses, Yossifor’s paintings culminate in somber variations of gray ranging from light slate to almost white. Both tactile and sculptural, these thick impasto paintings are made entirely with palette knives that sculpt, incise and move large quantities of oil paint around on the paintings’ surface. Process-based and performative, these works are governed by a set of rules that delimit the time in which they can be worked on and completed. 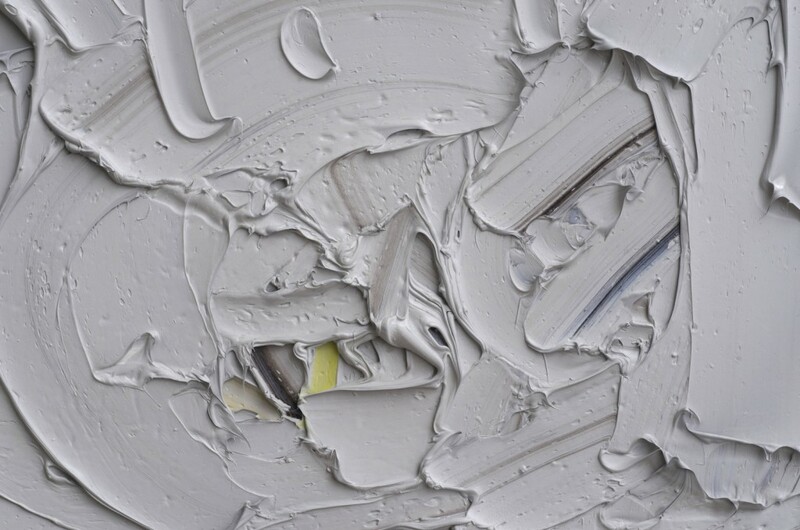 Produced within three days—the time it takes for the paint to dry—both the color and any discernable representational aspect are erased from the surface, resulting in a void-like space haunted by its expunged referents. Although Abstract Expressionism is traditionally a male-dominated medium that celebrated the author-as-genius and abstraction as the purist form, Yossifor’s manipulation of the genre as a time-based gendered performance reconfigures the coordinates. In doing so, Yossifor encourages not only an expansion of the vernacular of Abstract Expressionism but also a different kind of meditation on its function and, as a result, its political potential. Liat Yossifor has exhibited nationally and internationally. 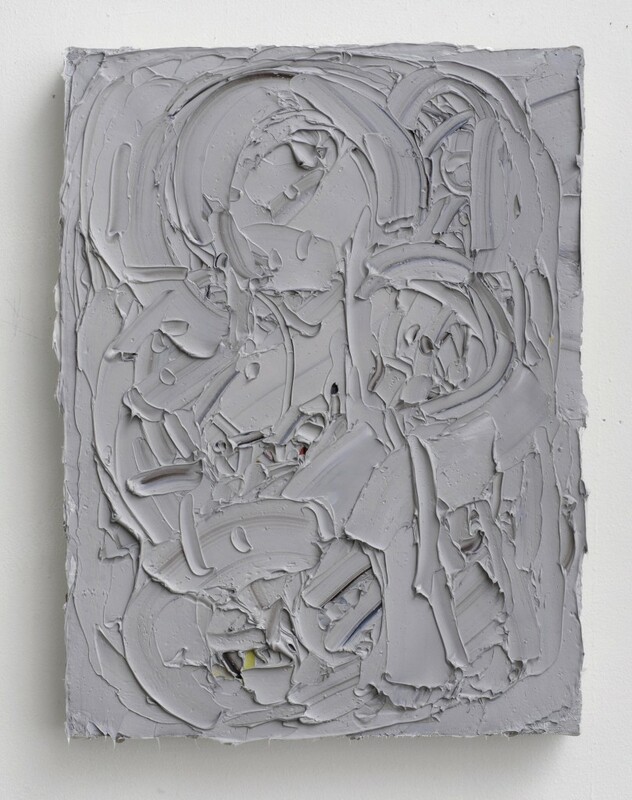 Solo exhibitions include Liat Yossifor: Pre-Verbal Painting at the Contemporary Art Museum, St. Louis, MO (2015); Liat Yossifor: Thought Patterns at Amerigner | McEnery | Yohe, New York, NY (2012); Liat Yossifor: Falling into Ends at Galerie Anita Beckers, Frankfurt, Germany (2010); and Liat Yossifor: The Tender Among Us at the Pomona College Museum of Art, Claremont, CA (2007). Group exhibitions include Stolen Gestures at Kunsthaus Nuremberg, Nuremberg, Germany (2013) and A Reflected Gaze, Torrance Art Museum, Torrance, CA (2010).